We are pleased to be celebrating our tenth anniversary today! To mark the occasion we are hosting a champagne reception with clients, friends and fellow consultants in the Creative Quarter, Morgan Arcade this evening. 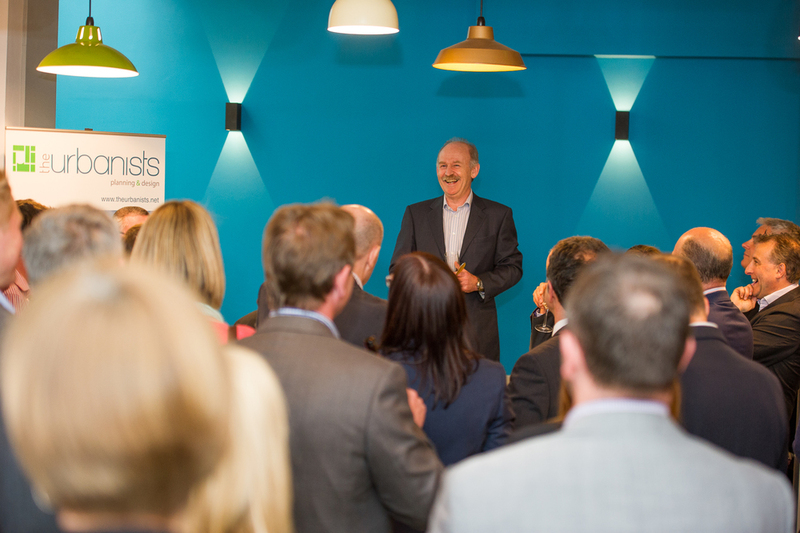 Founding Director Martin Sullivan is delighted that the business has traded profitably throughout its first ten years. 'We’re very proud to have navigated the recession and consolidated our position as a leading planning and design consultancy in the Principality. Moving to our new offices here in the City Centre has helped us to expand and recruit a vibrant and innovative team of professionals that will help grow the business over the next ten years’.